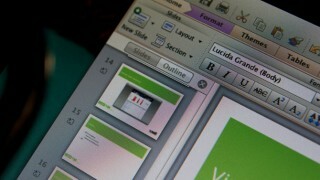 PowerPoint presentations are an excellent way to communicate ideas and reports. However, when used inappropriately, it can do more harm than good. In 2010, at the height of the “war on terror” campaign against al Qaeda, Gen. Stanley McChrystal remarked that PowerPoints are stupid after seeing a slide detailing the complex American strategy in Afghanistan. “When we understand that slide, we’ll have won the war,” McChrystal famously said. Fortunately, not all PowerPoint presentations are obtuse. There are effective presentation techniques that will prevent “Death by PowerPoint,” a pun for boring presentations. The key is in the approach. 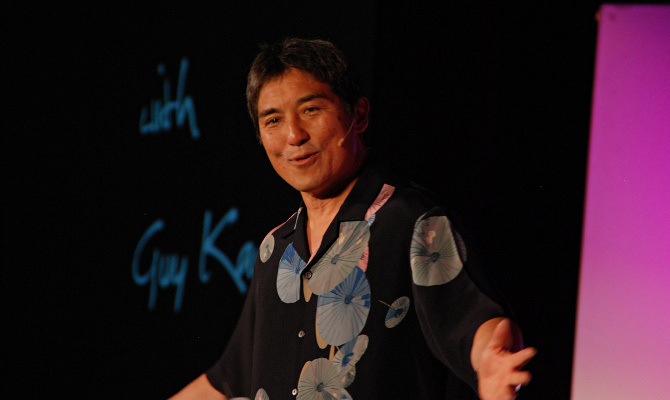 Venture capitalist Guy Kawasaki has witnessed hundreds of lousy presentations that he pioneered the 10/20/30 Rule, a PowerPoint presentation technique that is concise, sharp, and effective. 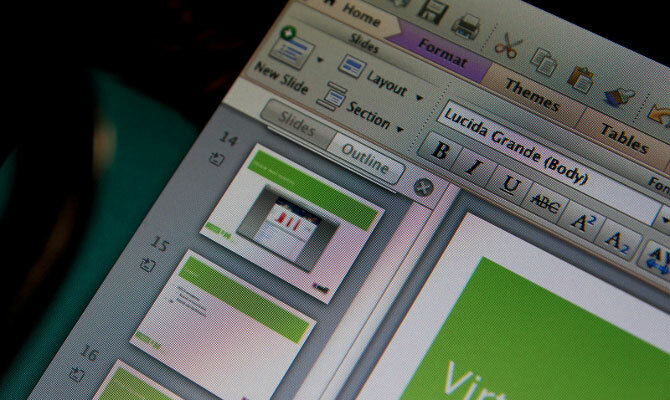 The concept is simple: ten (10) PowerPoint slides, twenty (20) minutes of presentation, and a thirty-point (30) font. According to Kawasaki, 10 slides are the optimal number in a PowerPoint presentation because an average person cannot grasp more than ten slides in a meeting. Kawasaki takes it further by suggesting a subject for each slide–problem (1), solution (2), business model (3), underlying technology (4), marketing and sales (5), competition (6), team (7), projections and milestones (8), status and timeline (9), and summary/ call to action (10). If ten slides aren’t enough, then twenty slides will do. Just make sure to spend around 20 seconds for each slide. 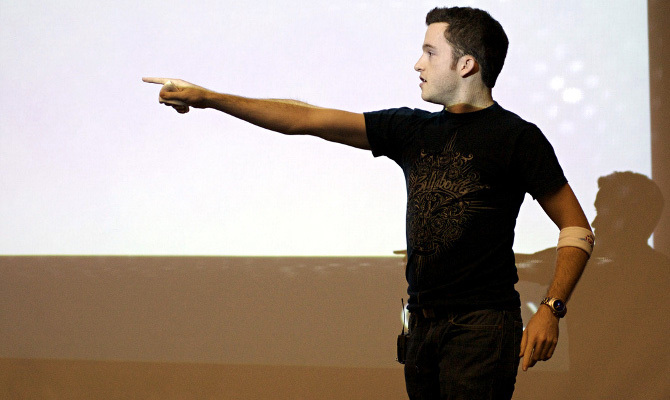 This is the essence of PechaKucha, a popular presentation style among creative professionals. PechaKucha, derived from the Japanese term of the word “chit chat,” is the brainchild of designers Astrid Klein and Mark Dytham. 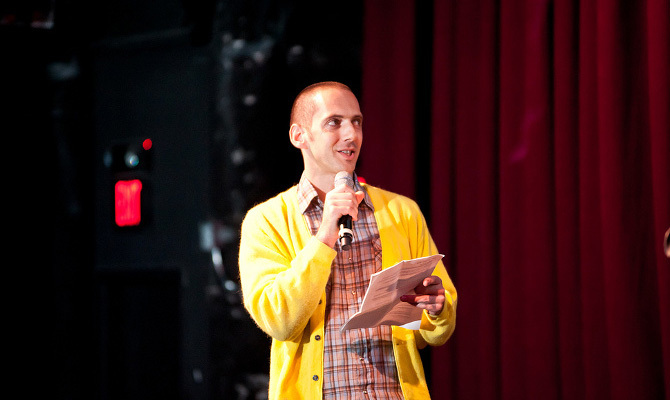 The first PechaKucha presentation, formally dubbed “PechaKucha Night,” transpired on February 2003, in Tokyo, Japan. Klein and Dytham both wanted an avenue where young designers could meet and showcase their work. A typical PechaKucha PowerPoint presentation has twenty (20) slides, lasting for twenty (20) seconds each. Overall, the presentation is six (6) minutes and forty (40) seconds long–not bad for a PowerPoint exhibition. Lastly, we have Ignite, the fastest of the three. As its name suggests, the Ignite presentation approach is fast-paced and it features a rapid succession of PowerPoint slides–twenty (20) slides altogether–that transitions every fifteen (15) seconds. At just five (5) minutes long, Ignite sets the bar as one of the shortest and most effective presentation techniques today. And, because it’s short and automatic, speakers are forced to limit their words. The result is a compact, fast-paced presentation, usually accompanied by the speaker’s abrupt utterance. However, it can be challenging. The secret lies in the preparation of the material. Seasoned Ignite speakers rehearse their presentations. It’s also important to select the strongest words and ideas. Also, remember to breathe while on stage.